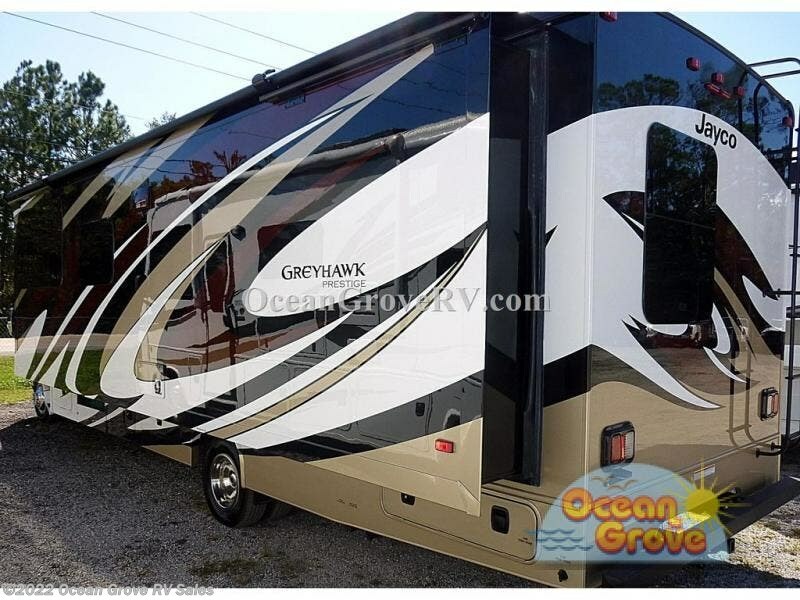 Start your next road trip with this Jayco Greyhawk Prestige 30X class C gas coach. 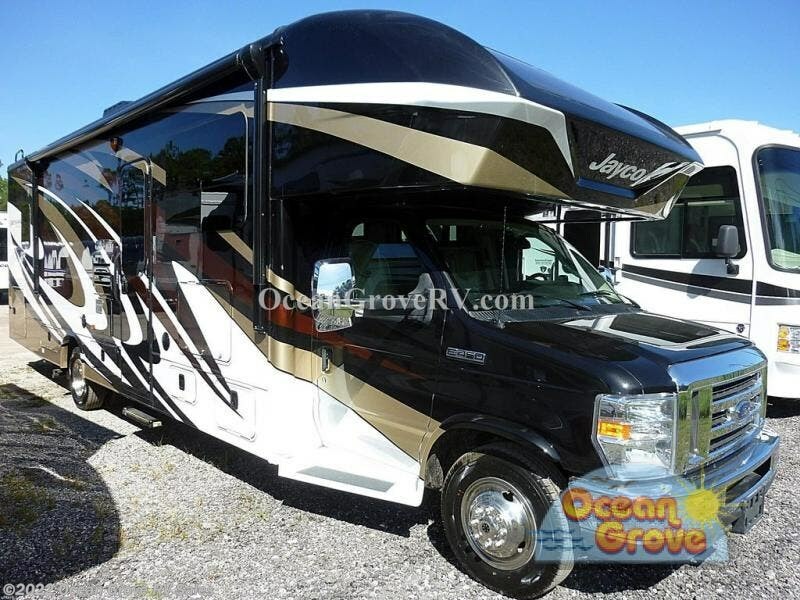 Let this model take you camping near the water or at the base of a mountain! 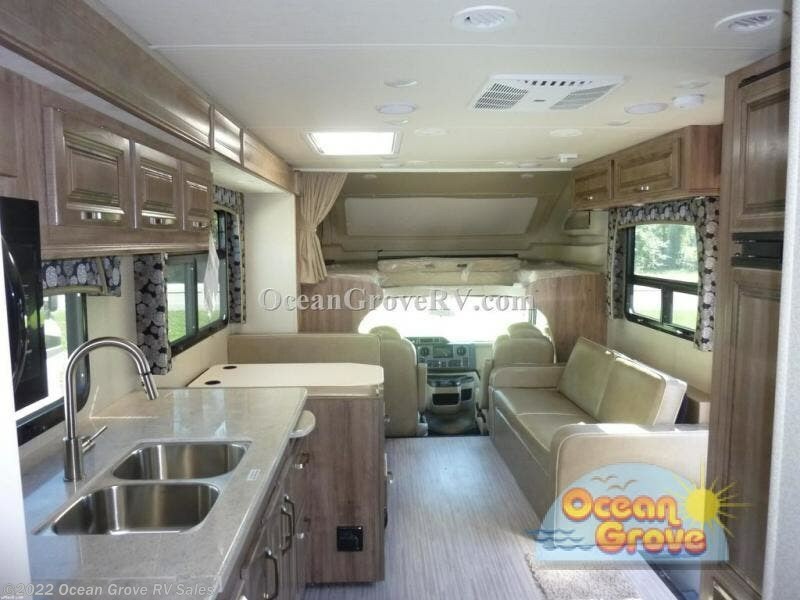 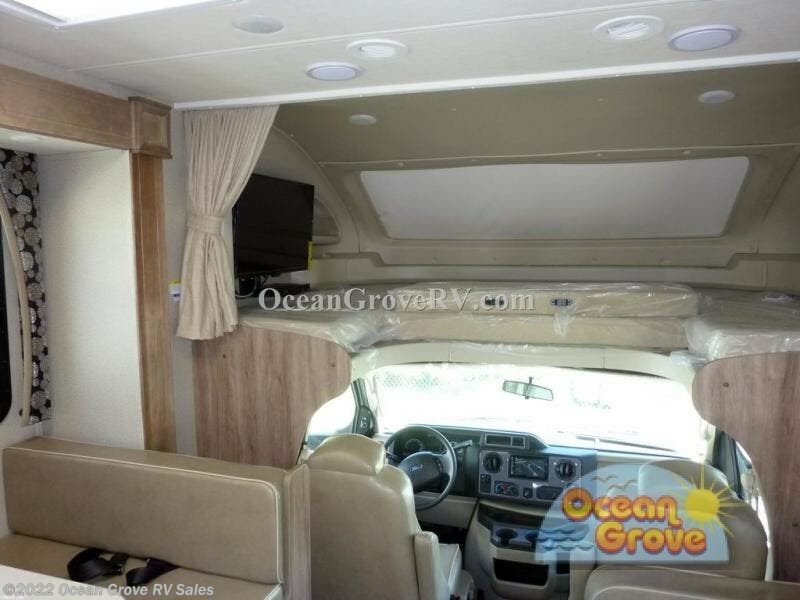 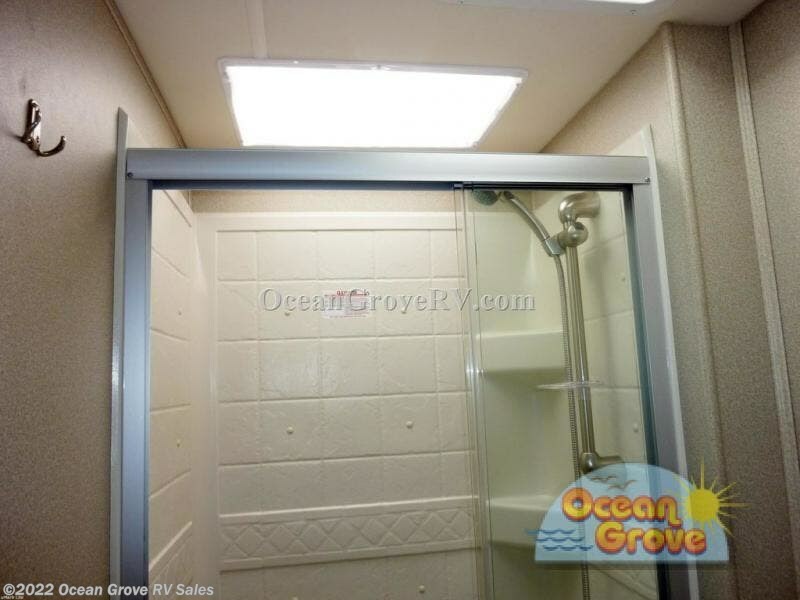 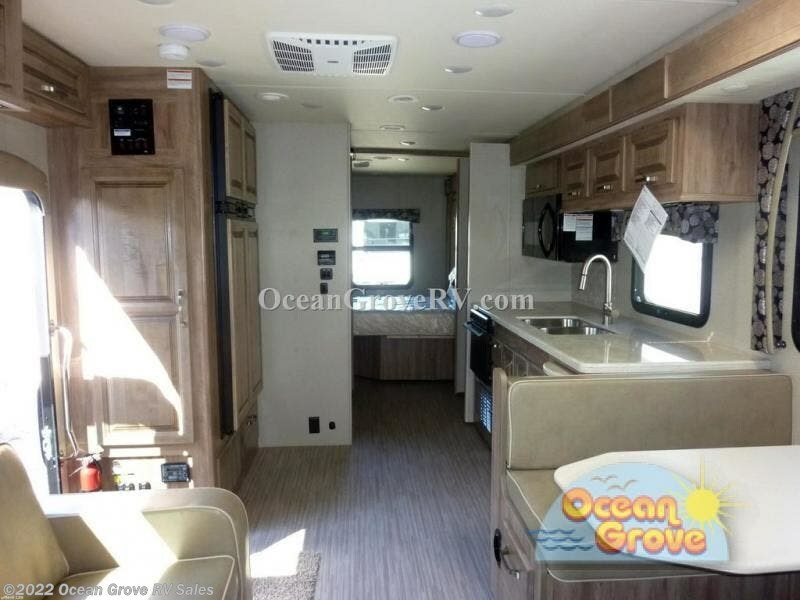 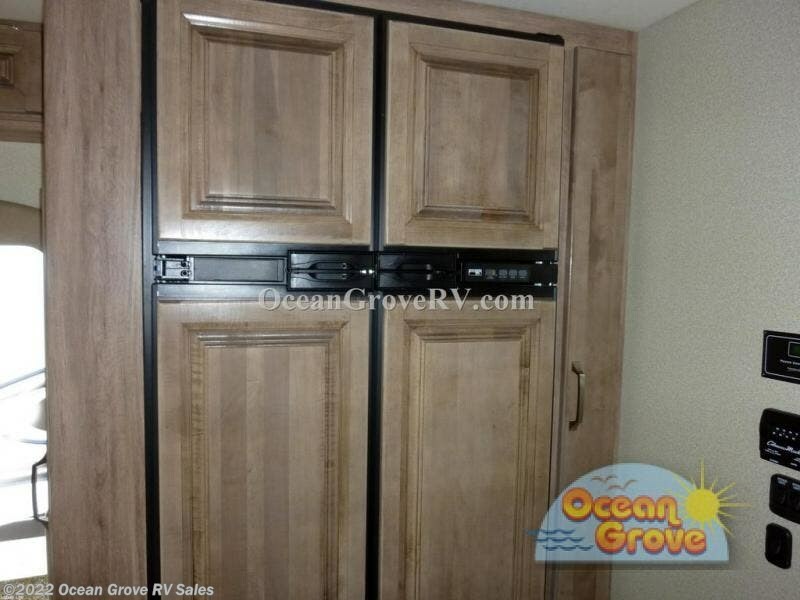 Inside you will find plenty of room to move around with the full wall slide out plus there is ample storage with all of the overhead cabinets. 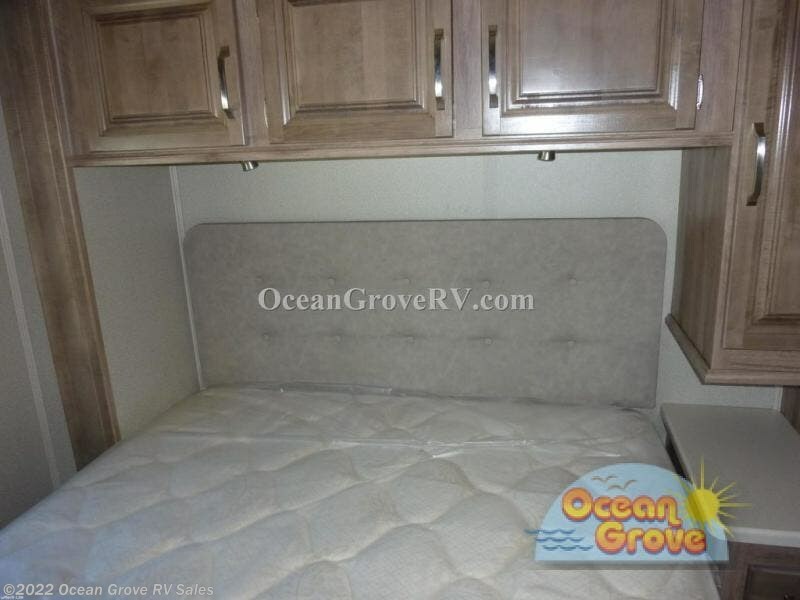 In the bedroom there is a walk-around queen bed where you are sure to get a good night's rest. 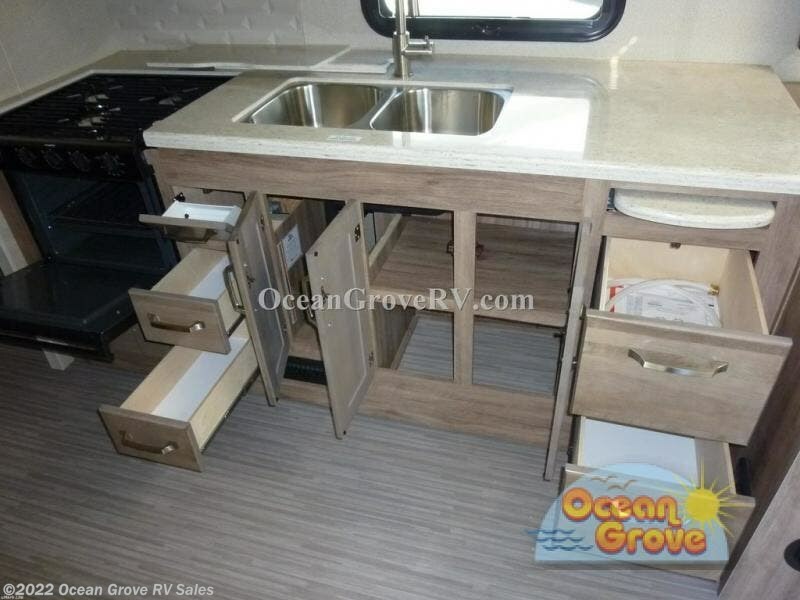 In the kitchen you will find a pull-out counter which provides more space for meal prep. 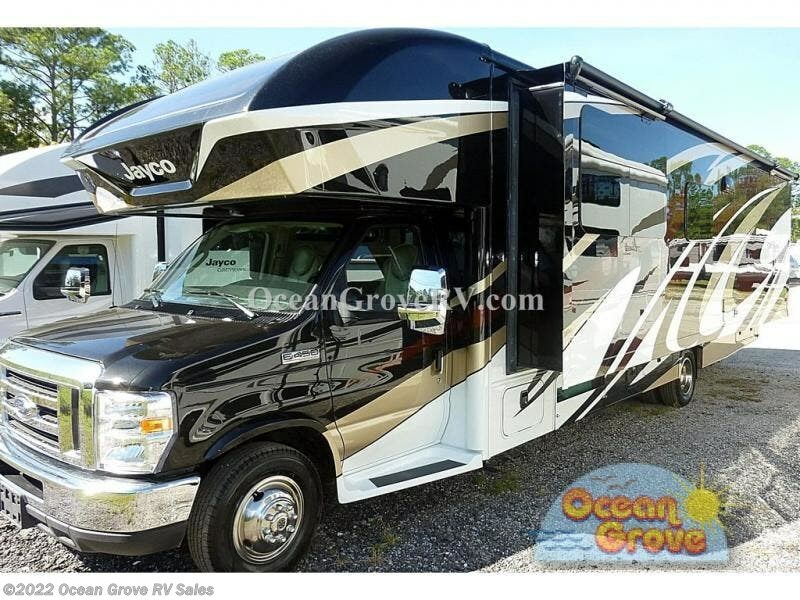 If you are impressed with all of the storage inside this model, then you should check out the exterior. 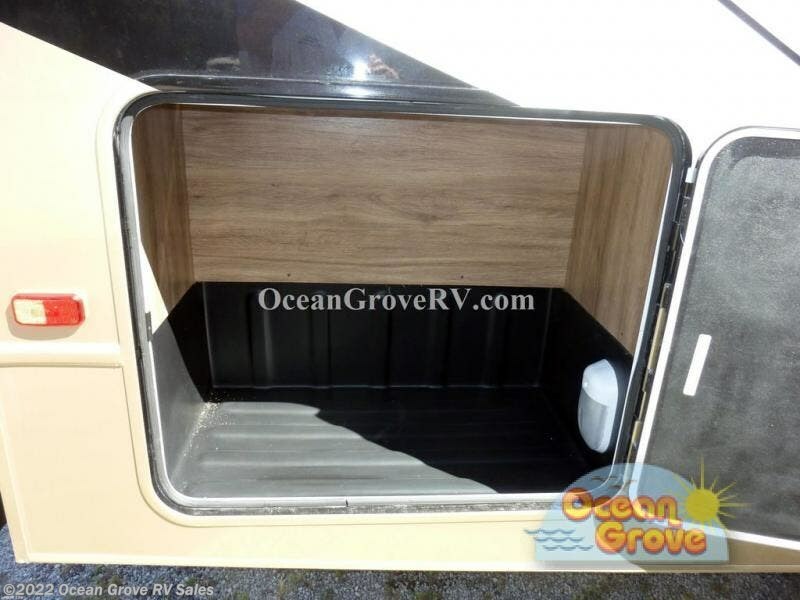 There are six storage compartments for all of your extra camping gear plus the 16' awning provides plenty of shade and maximizes your outdoor living space and more! 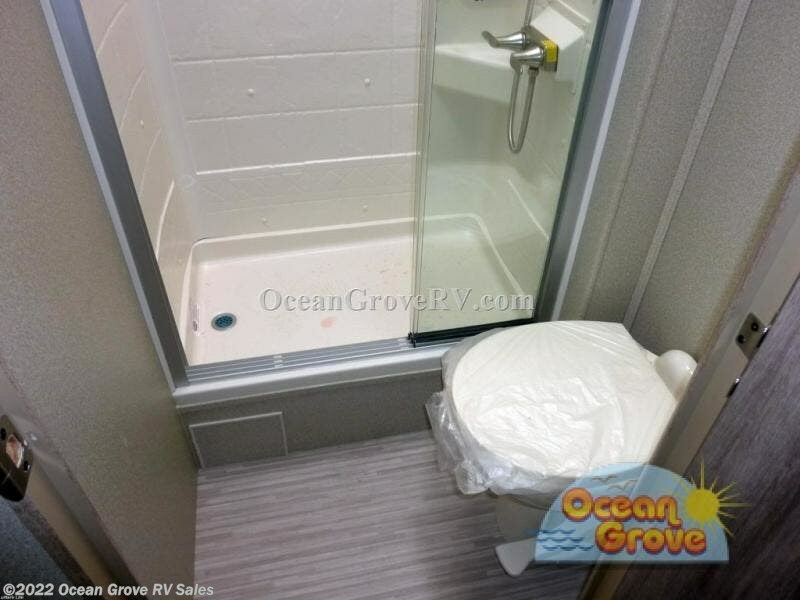 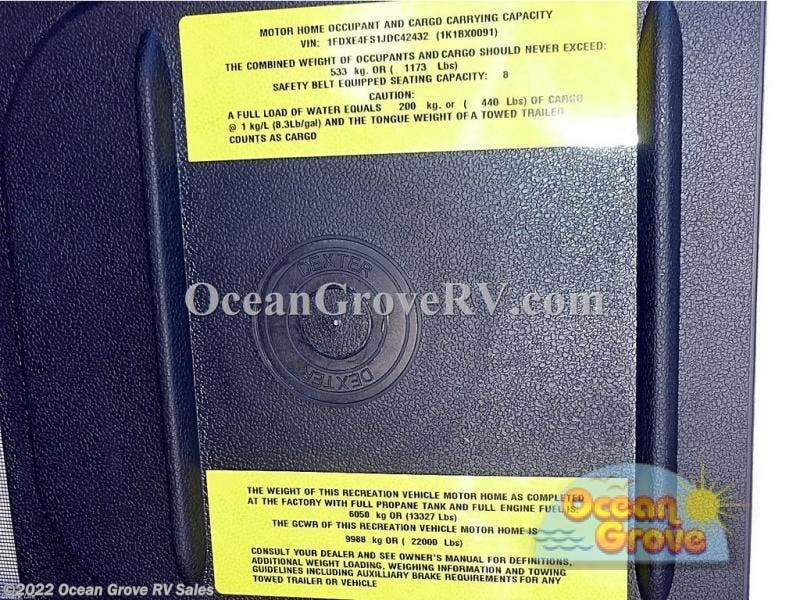 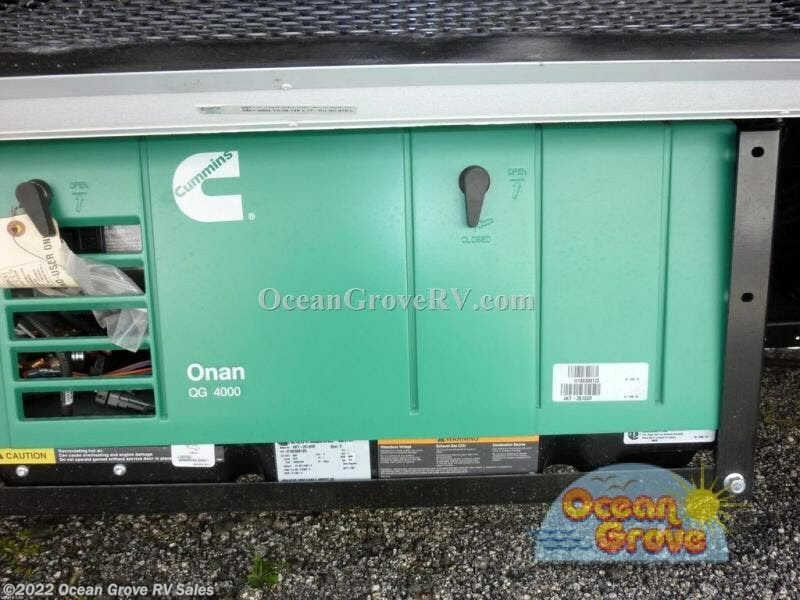 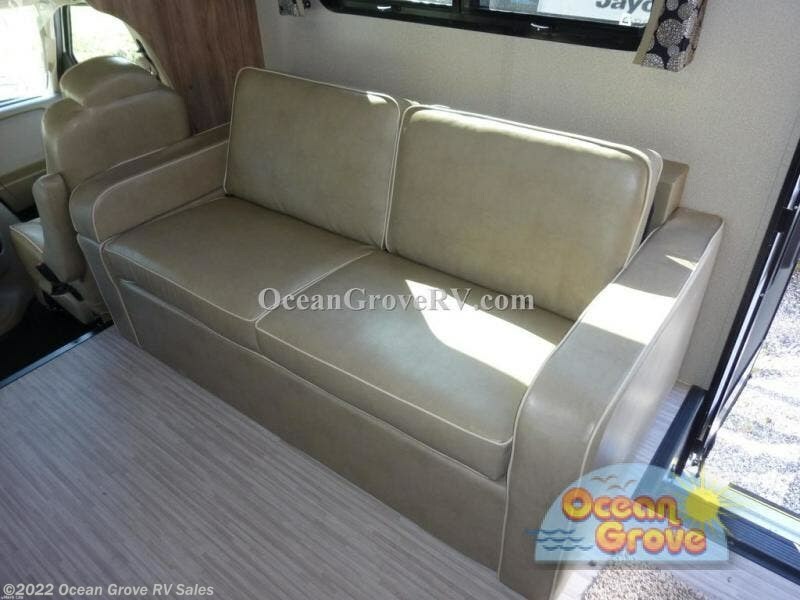 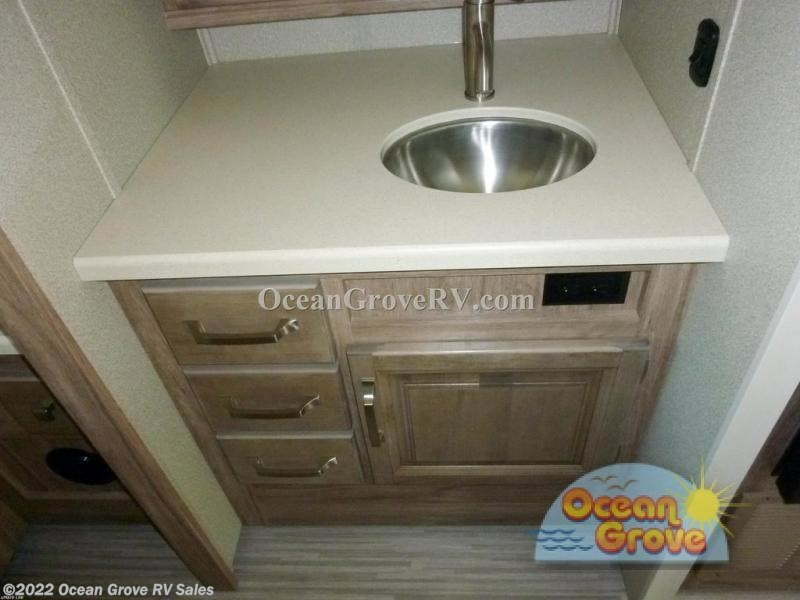 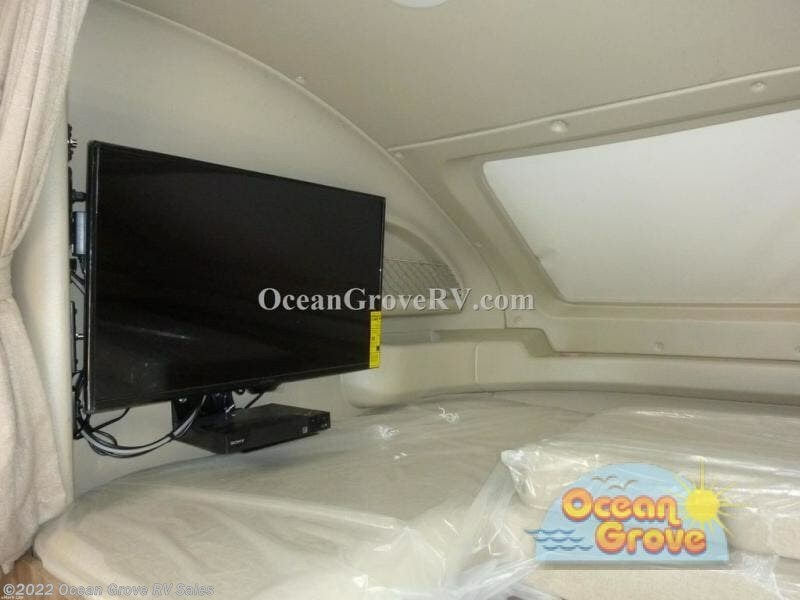 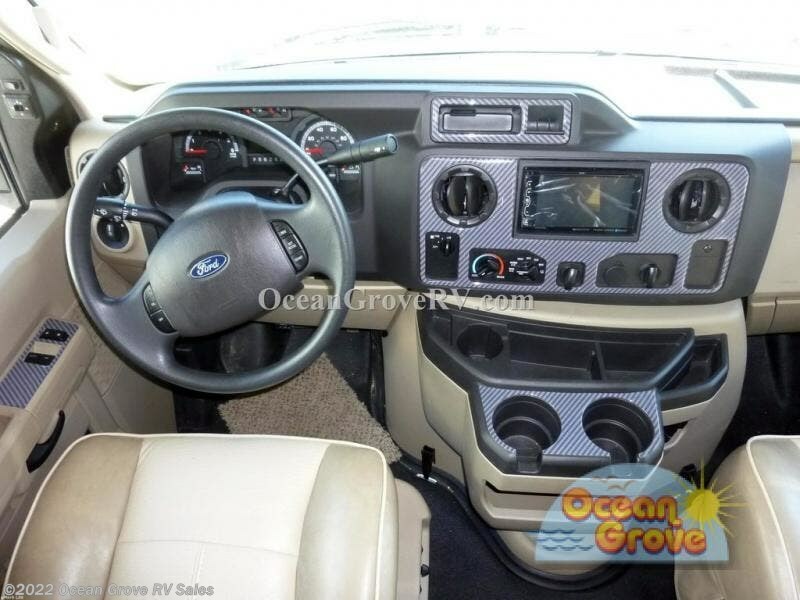 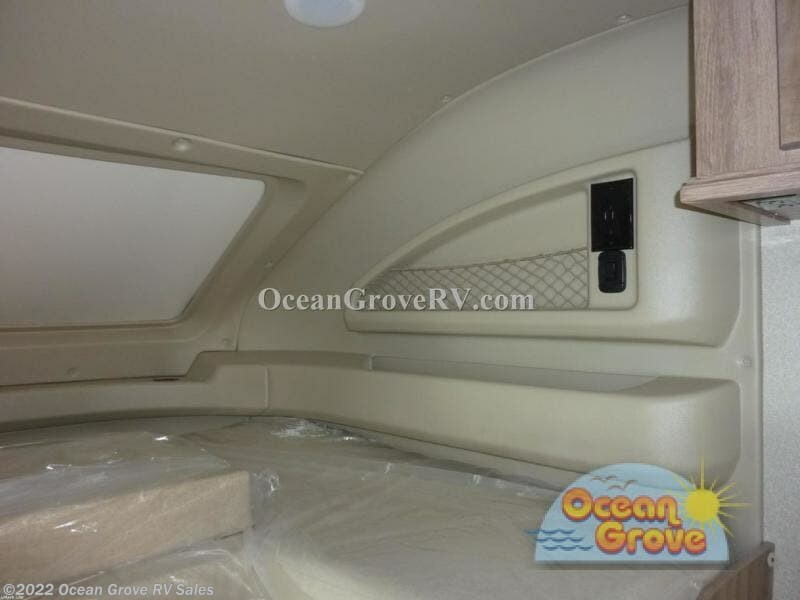 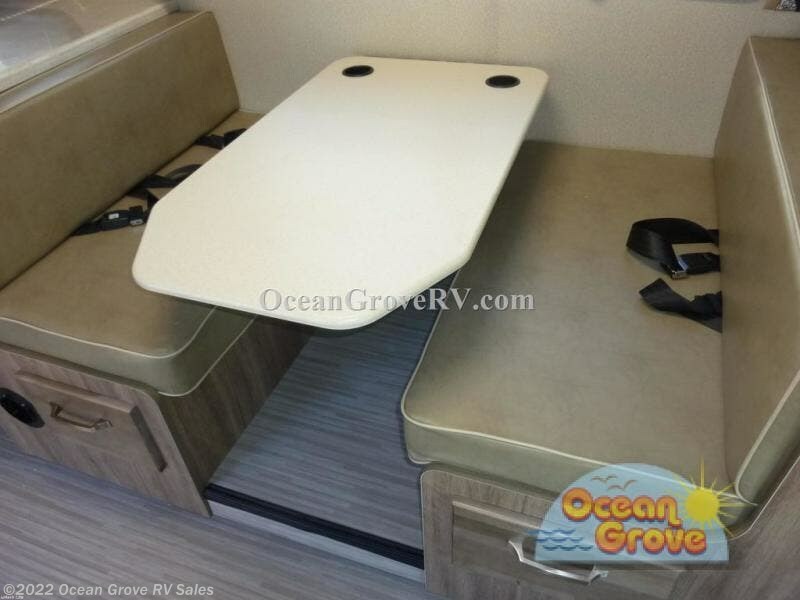 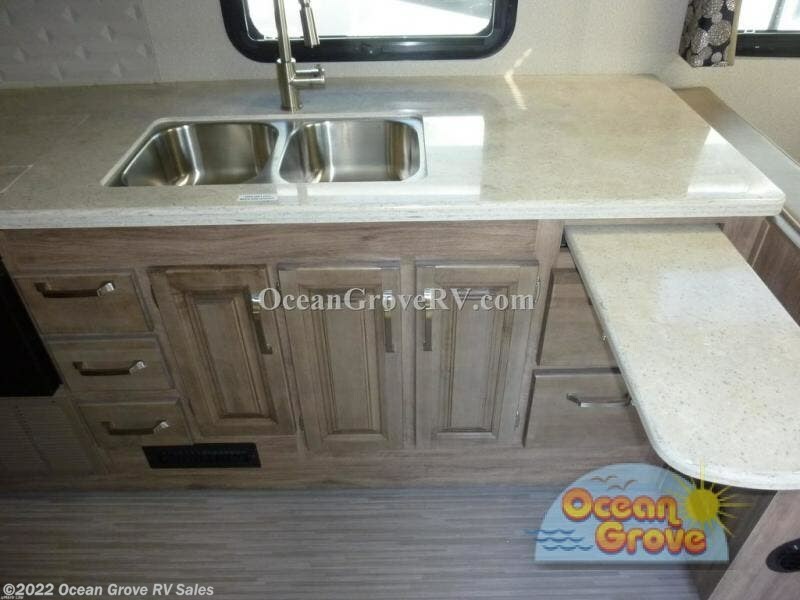 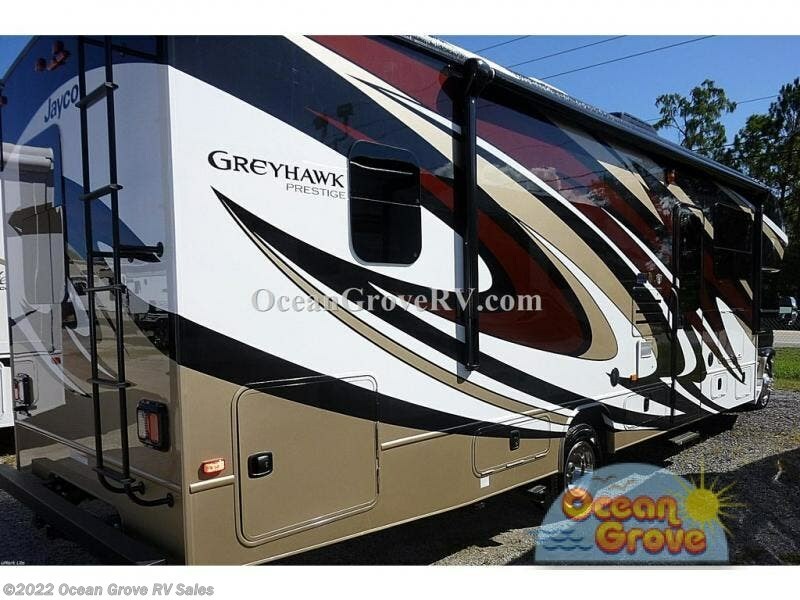 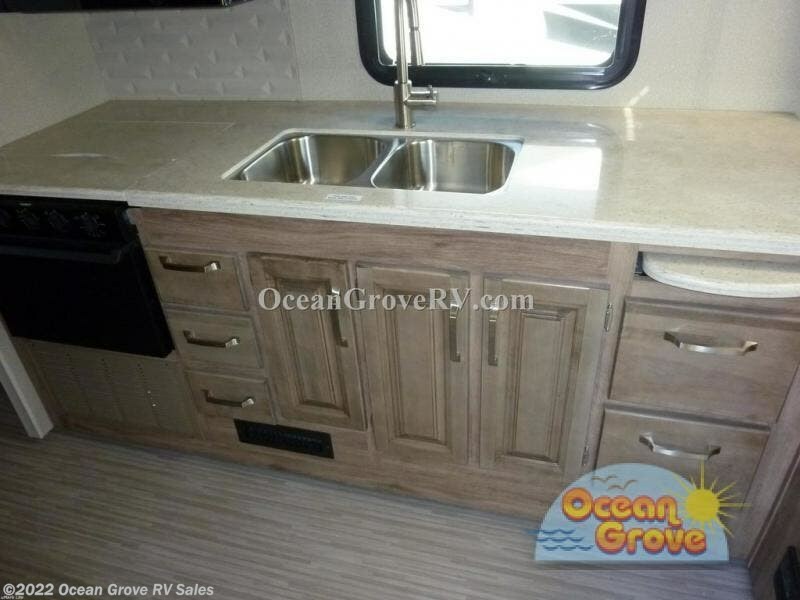 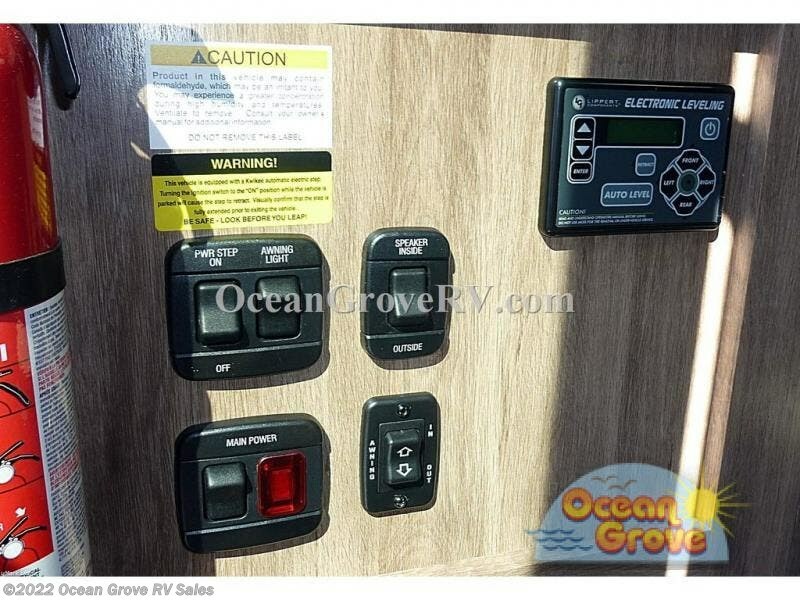 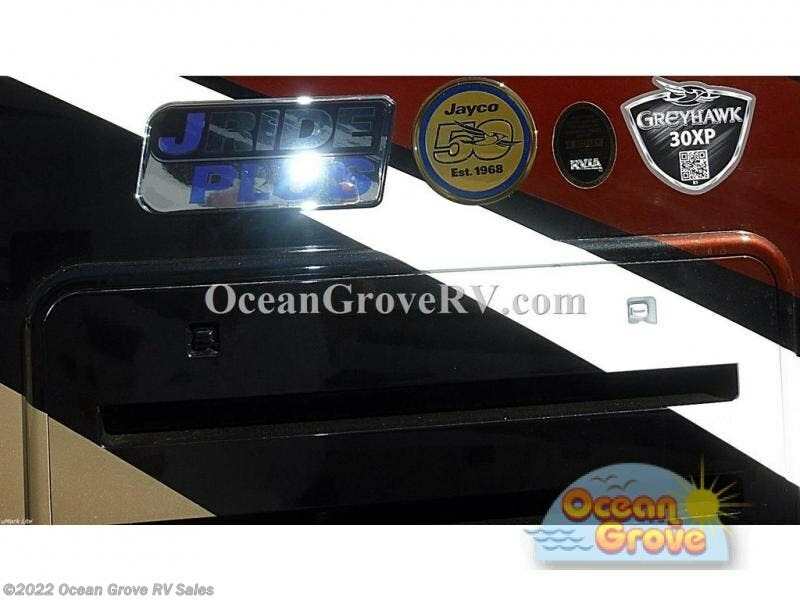 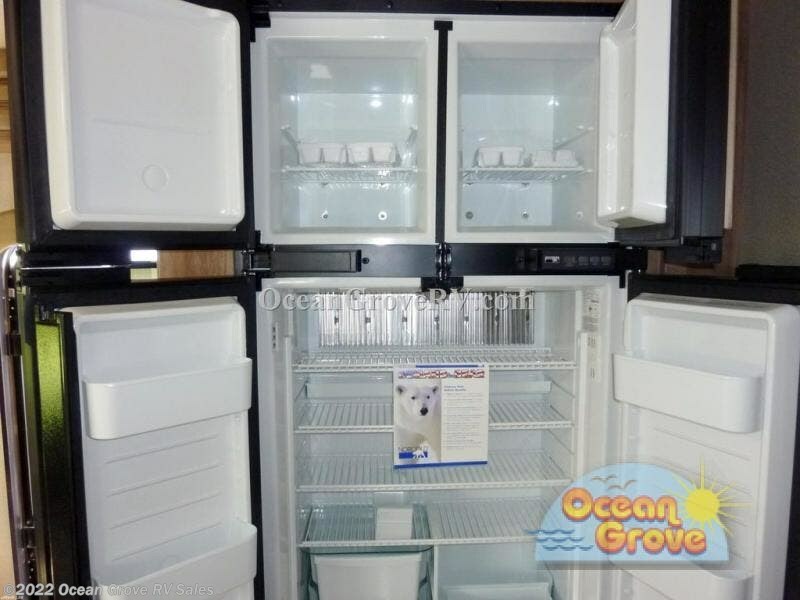 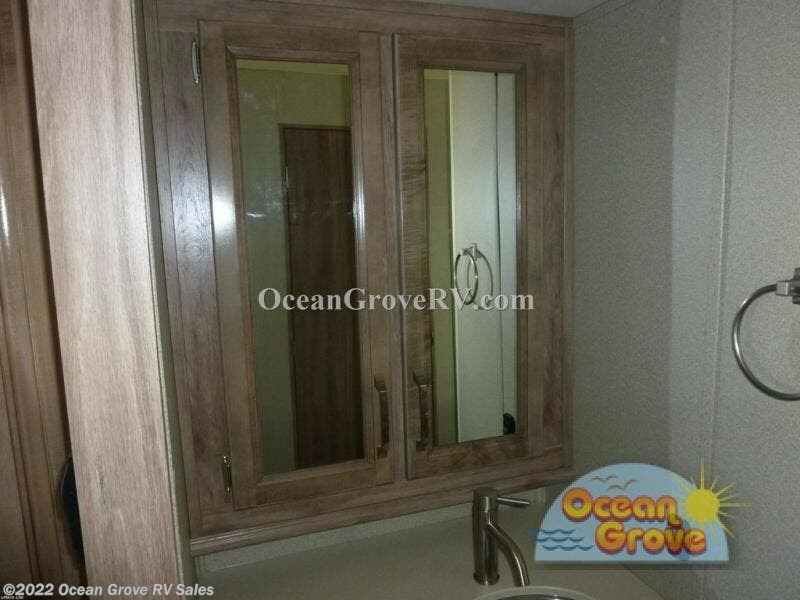 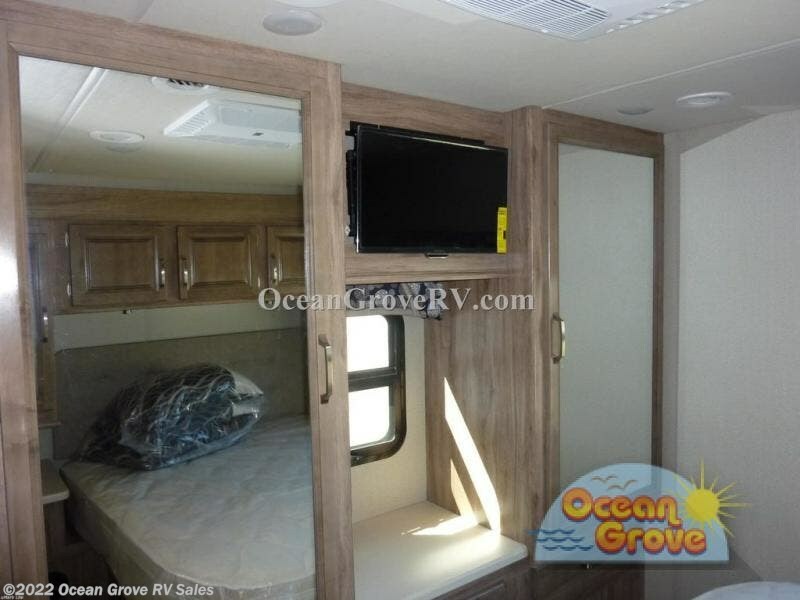 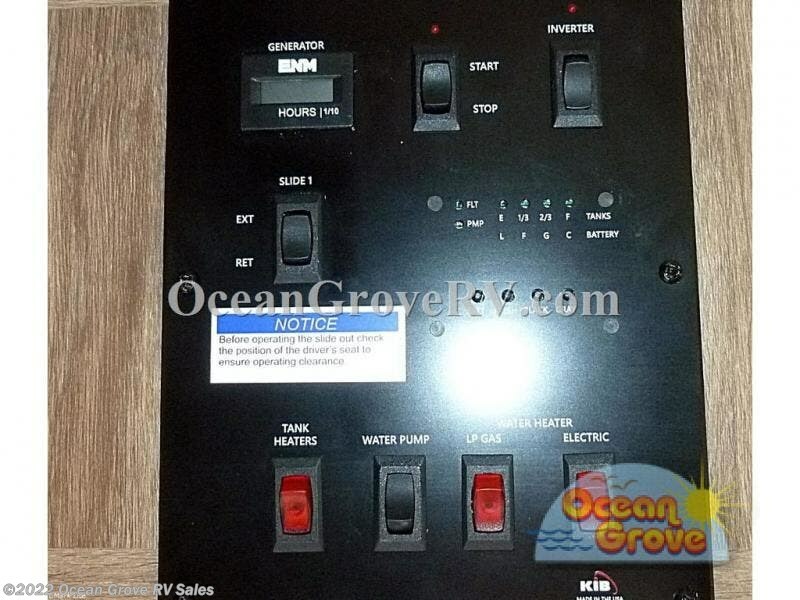 Check out Stock # 18-189 - 2019 Jayco Greyhawk Prestige 30XP on jaycorvsource.com!